Joe Paul Buffaloe, of Tuscaloosa, was born in Appleton, Tennessee and a longtime resident of the Shoals area. He retired as a Senior Master Sergeant from the US Air Force. He came to know Christ at 42 years old. His desire to know more about Christ lead him to seminary. He then sold everything he had to follow Christ as a Pastor, later retiring from the ministry. Joe joined his beloved wife Doris in Heaven on January 28th, 2019, which would have been their 66th wedding anniversary. He is preceded in death by his mother, Ethel Buffaloe. He is survived by his sister Jackie Buffaloe. His sons Richard (Moira) Buffaloe, and Bobby (Stephaine) Buffaloe. Grandsons Blake (Key) Buffaloe, Corey Buffaloe, Kyle Buffaloe and his great-grandson, Carver Buffaloe; he loved of all his boys. 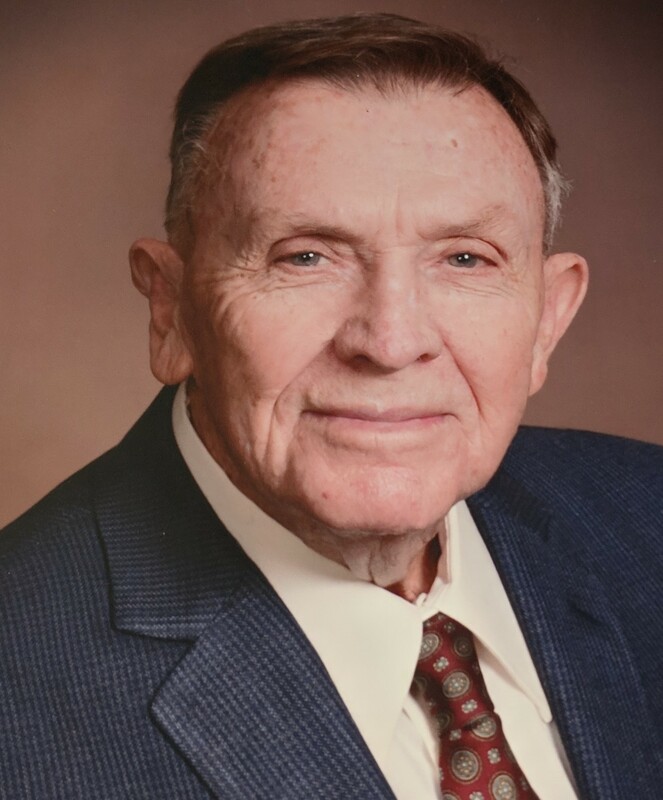 A memorial service will be held at Spry~Williams Funeral Home in Florence, Alabama. The family will have visitation at 12:30 PM and a small service to follow at 1:00 PM. In lieu of flowers, the family suggests that memorials may be made to Hospice of West Alabama, Tuscaloosa or the charity of one’s choice. Burial at Tri-Cities Memorial Gardens. Bobby and Stephaine: So sorry for your loss. So sorry for your loss. My prayers are with you.